We have professional cleaning method for it with vacuuming and glass deep cleaning, it will show your windows as like new from outside and also We will provide proper windows cleaning, glass cleaning, and grills cleaning, the window inside vacuuming service provided. Our professional and experienced cleaning staff are well trained to execute each task with the same proficiency and each time.So Please Contact us. Address:19/105, Indira Nagar Banjara Hills, Indira Nagar Khairatabad, Hyderabad - 500004, Pochamma Temple. 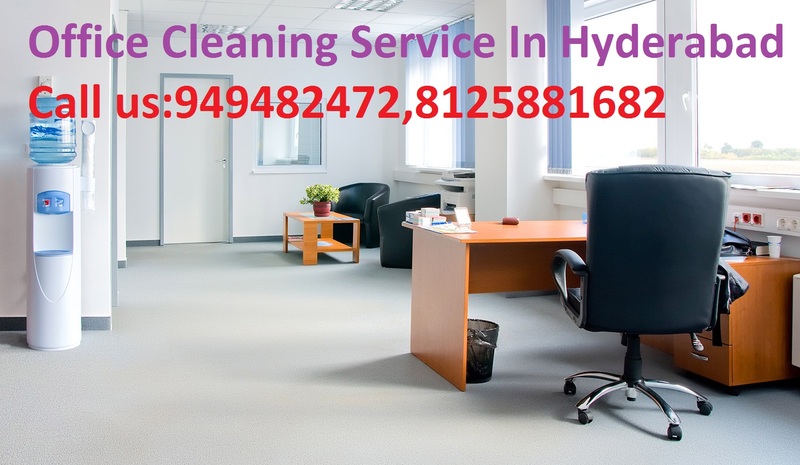 Office Cleaning Service in SR Nagar,Phone No:9494982472,8125881682. We are doing commercial cleaning services and also like chairs, cleaning, workstations cleaning, office area cleaning and commercial space cleaning. 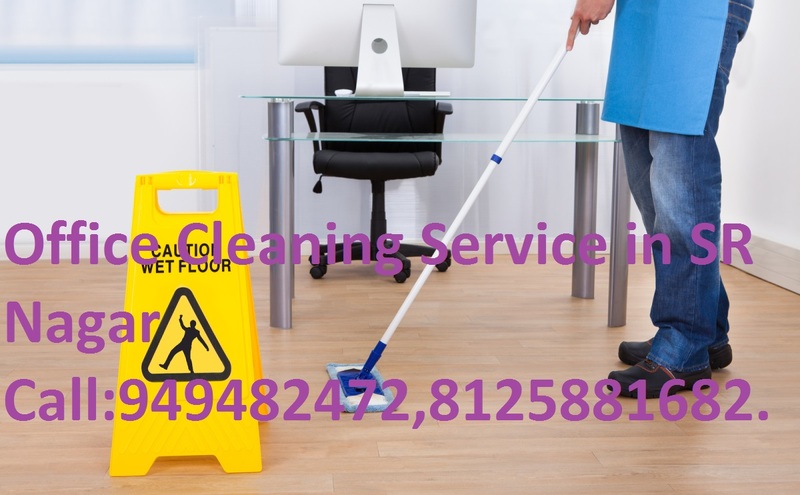 We will do the deep cleaning services for your office more than with your regular cleaning services. Address:19/105, Indira Nagar Banjara Hills, Indira Nagar Khairatabad, Hyderabad - 500004, Pochamma Temple.Phone No:+919494982472,+918125881682. 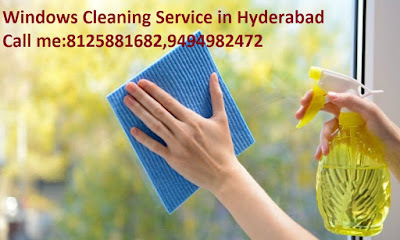 Varalakshmi Cleaning Agency in Hyderabad. Housekeeping Services ,Sofa Cleaning Services,Residential Cleaning Services,Water Tank Cleaning Services For Commercial with Address.